Moulton Niguel Water District, which was recently honored by SustainOC for its efforts to mitigate urban runoff caused by overwatering, is celebrating a water conservation milestone: 500 million gallons of water savings from the district’s successful turf replacement program. Since 2011, Moulton Niguel has provided rebates to customers that replace grass with drought-tolerant plants and landscaping. 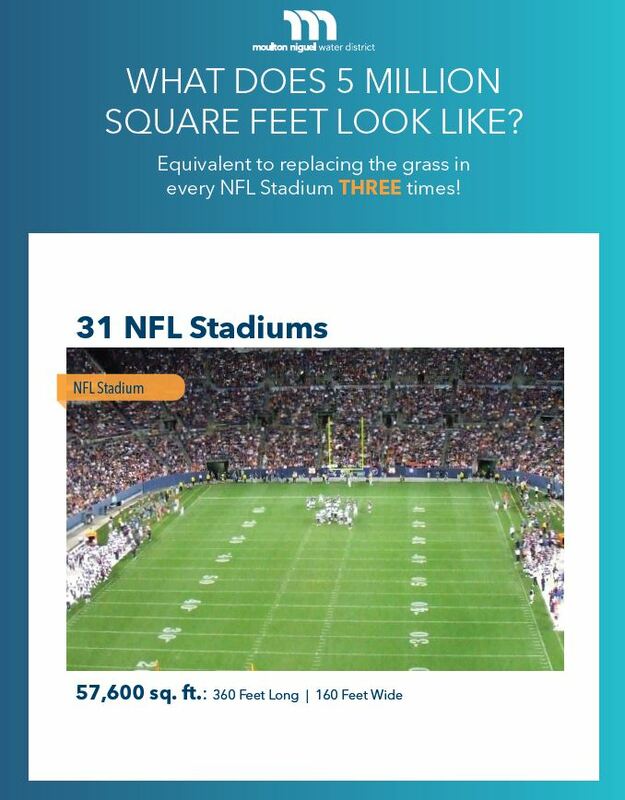 More than 2,500 customers have participated in the program, replacing more than 5 million square feet of turf. That’s roughly the size of a small country. Approximately 70 percent of all water use is from outdoor irrigation, so converting your lawn to a water-efficient landscape helps reduce your water use. 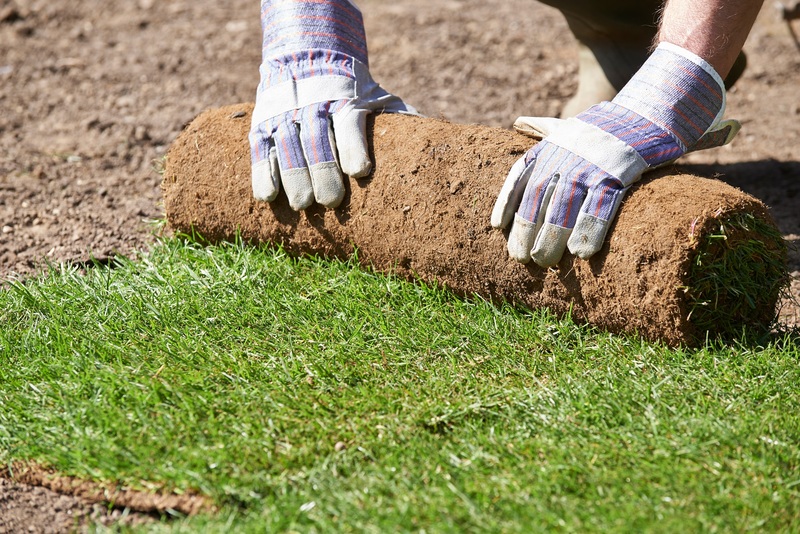 The district estimates that replacing a single square foot of turf can save up to 45.7 gallons of water per year. Not only are Moulton Niguel’s customers saving water, they’re also saving money. “It’s a great program that helps the environment, adds beauty and value to my home, and reduces my water bill every month,” said Moulton Niguel customer Doug Freck, who participated in the program. Moulton Niguel’s turf replacement program, which received support from Metropolitan Water District of Southern California and Municipal Water District of Orange County, is one of the most successful programs in the state and has accounted for 25 percent of all turf removed in Orange County. Although Governor Jerry Brown declared an end to California’s historic drought, the district plans to continue the program and step up its conservation efforts. Next month, Moulton Niguel will launch its NatureScape Program, which simplifies turf replacement projects by connecting customers with a local nursery to streamline the landscape design and installation process. To learn more about Moulton Niguel’s rebates and water conservation programs, visit mnwd.com/conservation.